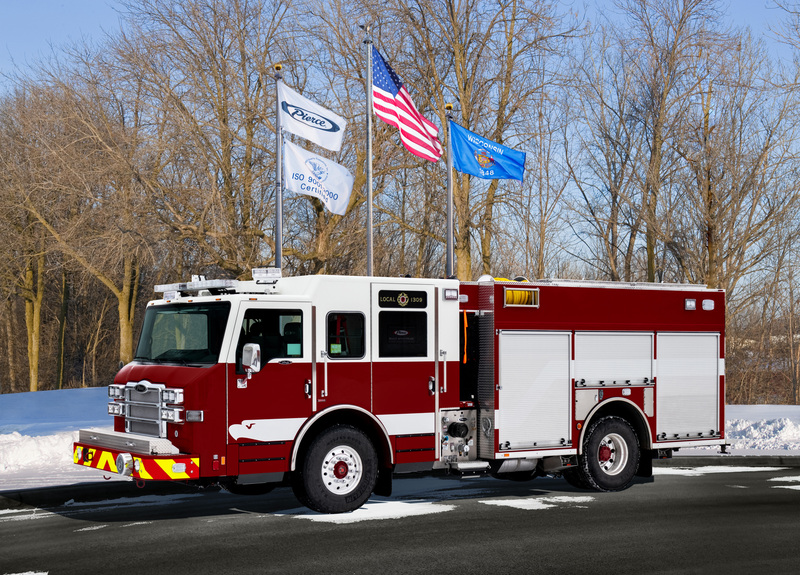 "Front Range Fire Apparatus is a family owned business that has been serving Colorado and Wyoming fire districts for over 30 years. We are conveniently located in Frederick, Colorado, with easy access off I-25. 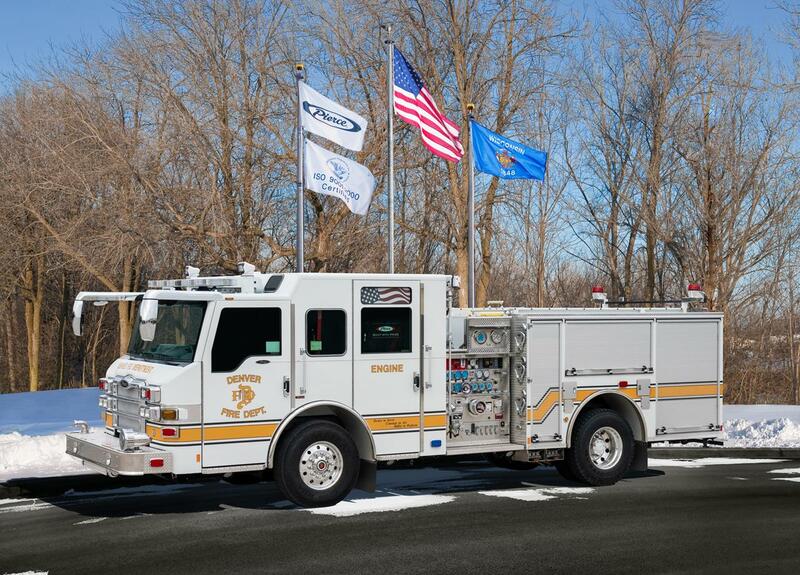 As the exclusive dealer of Pierce Manufacturing Inc. and AEV Ambulance in the area, we pride ourselves on excellent sales and service. 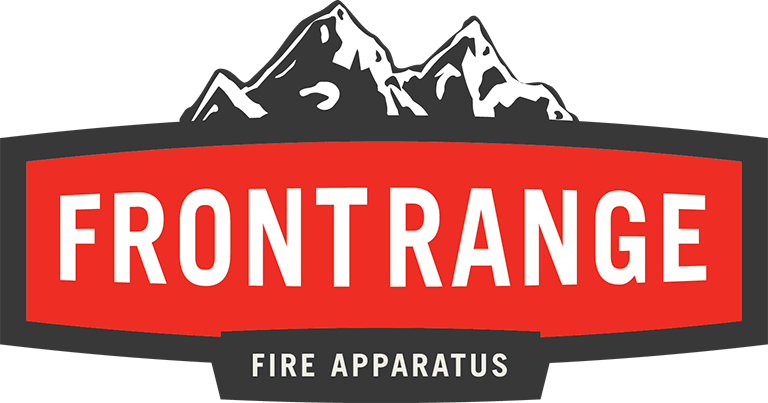 The staff at Front Range Fire Apparatus consists of professional firefighters, first responders and experts in fire equipment and apparatus. We know firsthand how important it is for you to have outstanding service. 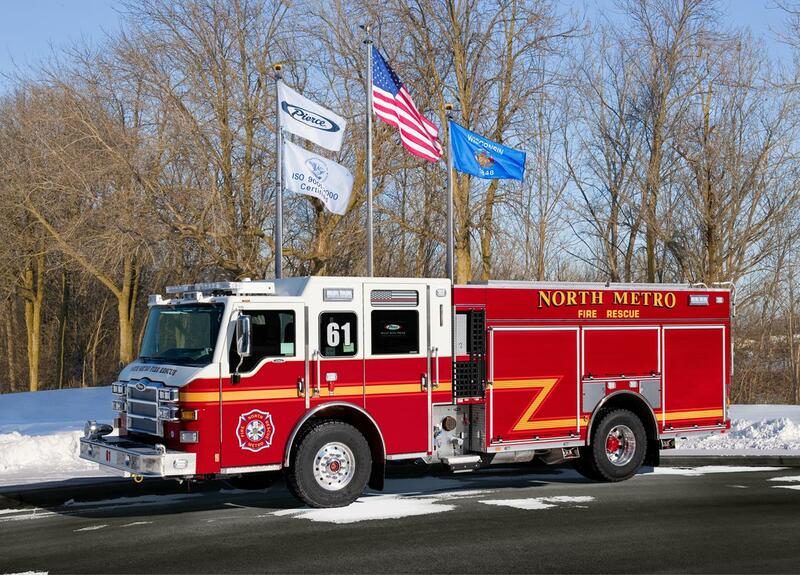 In addition to apparatus, we offer many options for fire equipment and parts. 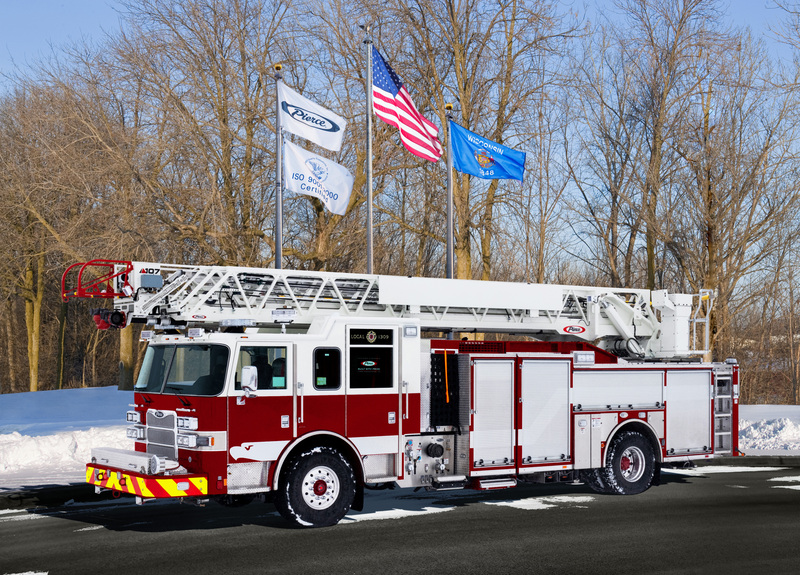 The industry leading service facility at Front Range Fire Apparatus offers complete maintenance, inspections, and repair on emergency rescue apparatus, including non-Pierce and non-AEV apparatus. Whether it’s basic preventative maintenance or complete restorations, our technicians take great pride in providing all the services you need to keep your fleet ready. "